Kotobukiya was set up in two booths this year. 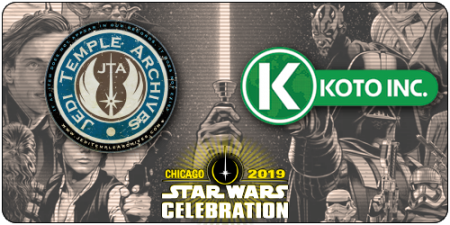 While there was not much new to offer, their displays were very well done! Get the full gallery after the jump! 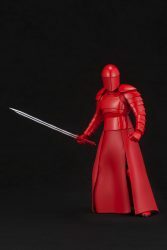 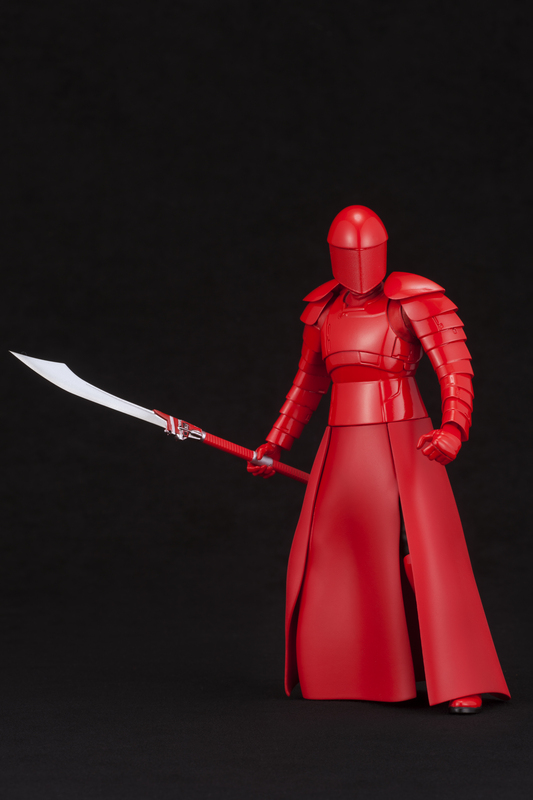 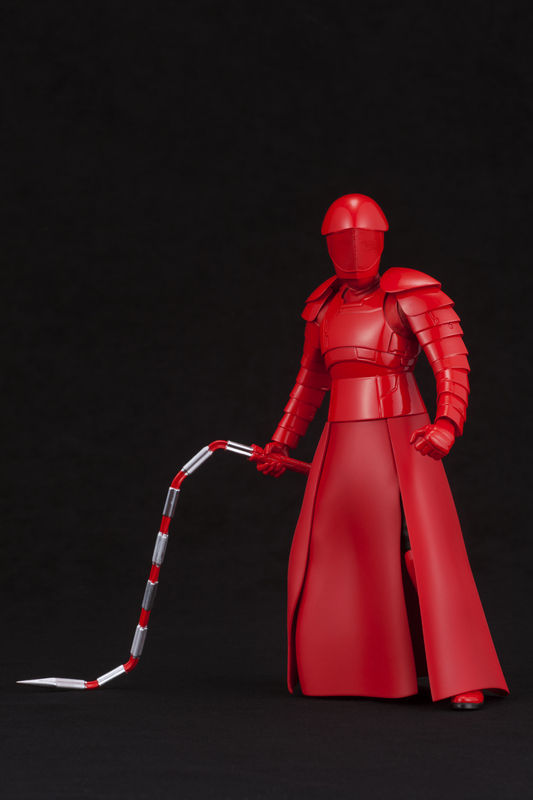 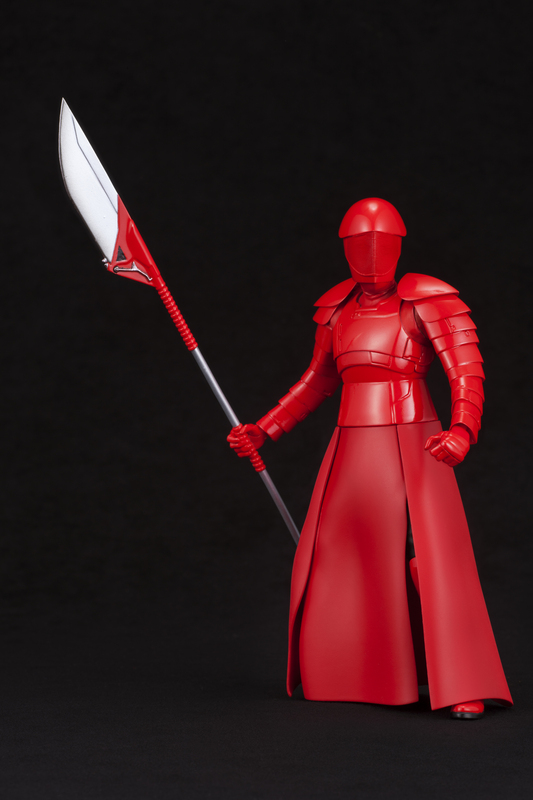 Kotobukiya Announces New ArtFX Praetorian Guard 2-Pack! 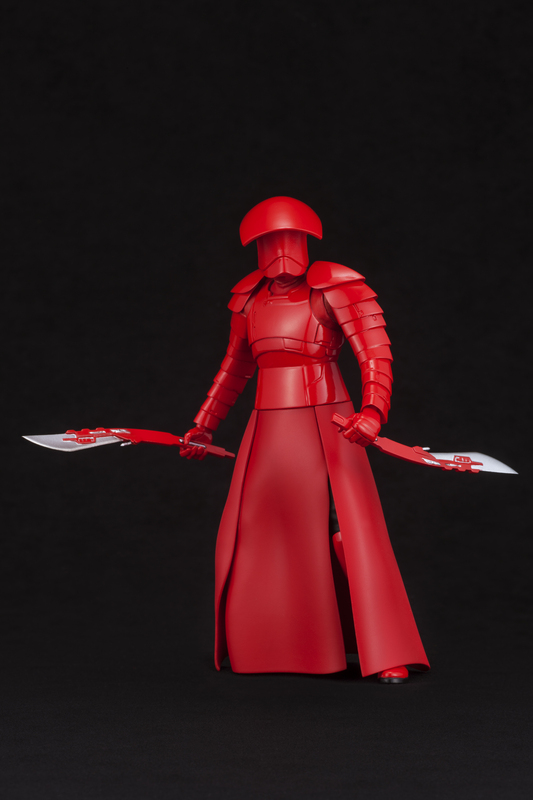 Kotobukiya has just announced a new ElitePraetorian Guard ArtFX 2-pack. 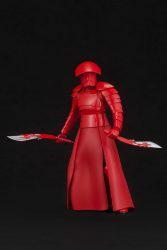 This set comes with two different Praetorian Guards and a bevy of weapon choices to display them with. You can pre-order this set right now from BigBadToyStore.com!